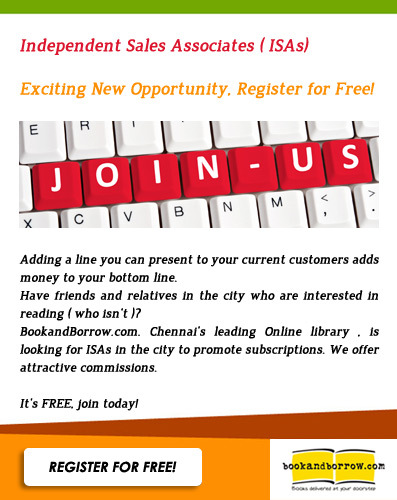 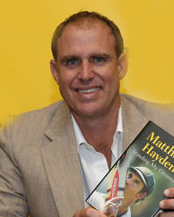 Champion cricketer Matthew Hayden AM, now playing with the Chennai Super Kings in the IPL, is a powerful and aggressive left-handed opening batsman, known for his ability to score quickly at both Test and one-day levels. 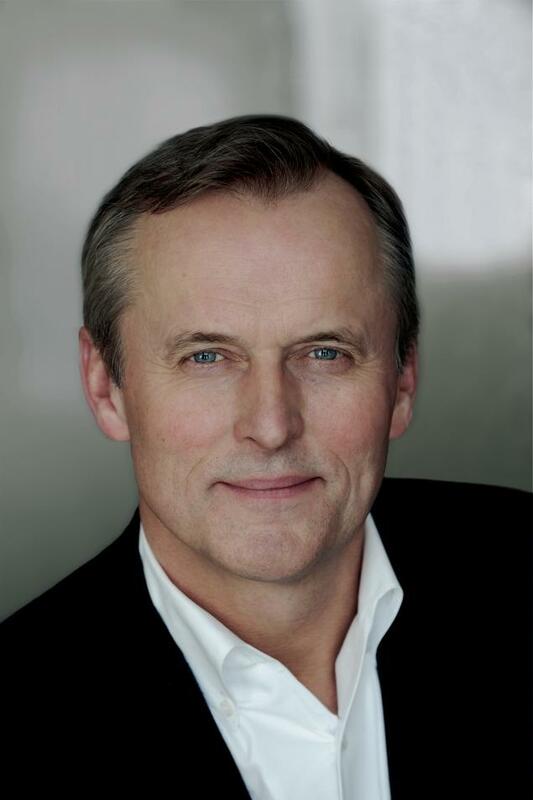 He currently holds the record for the highest scores made by an Australian batsman in both the Test (380) and One Day International (181 not out) arenas. He formed one of the most prolific opening partnerships in world Test cricket for Australia with Justin Langer, and in ODI cricket with Adam Gilchrist. 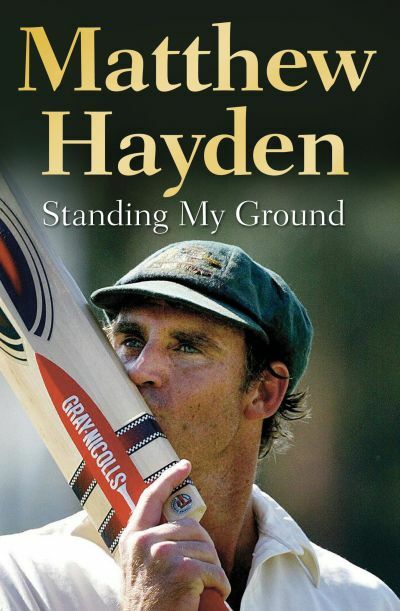 Hayden is also a TV personality, family man, cookbook author, and an ambassador for Queensland, Aboriginal cricket and charitable organisations.